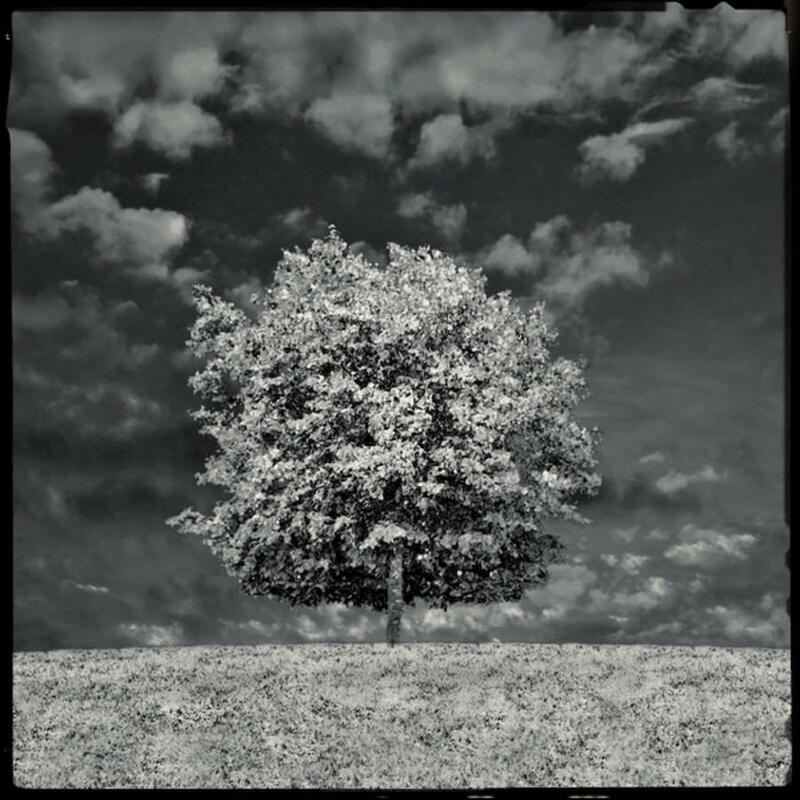 Hipstamatic, the film and lens filters app, is making the sharp black-and-white impact of Infrared photography to a new combo Hipstapak. 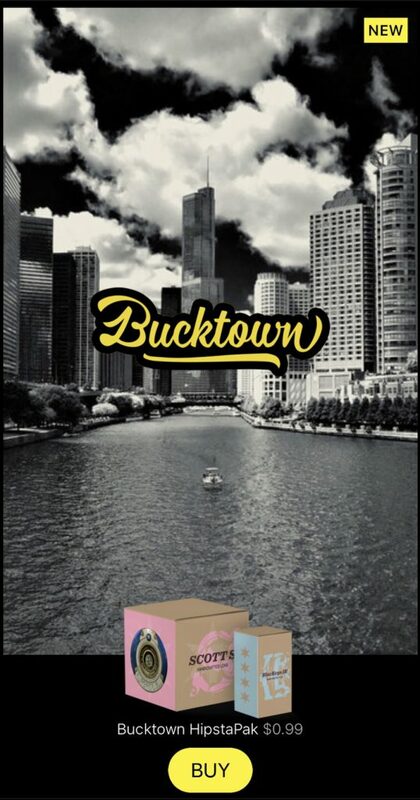 Called “Bucktown“, the pack includes a film and lens which can be mixed with other films and lens you may already have in your Histamatic grab bag for even more impactful photography. 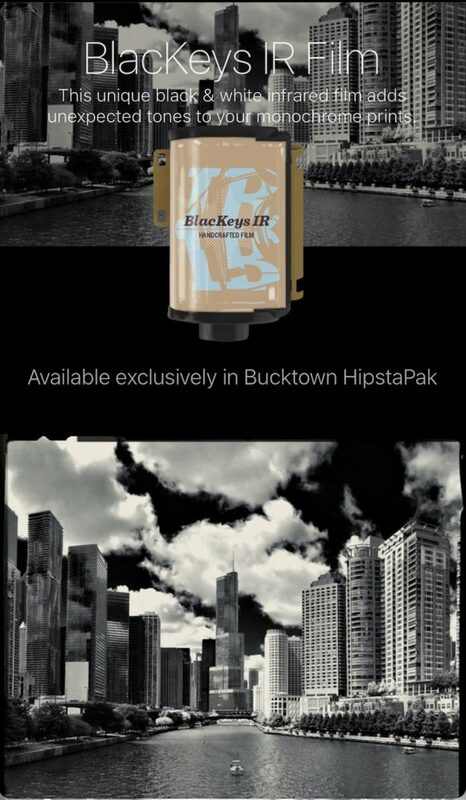 Previously, when a new HipstaPak was introduced, the lens/film would appear in the oggl social app, included at no extra charge above the social service subscription. This appears to no longer be the case. To use the lens/film in oggl, you must purchase in Hipstamatic, then import into oggl. 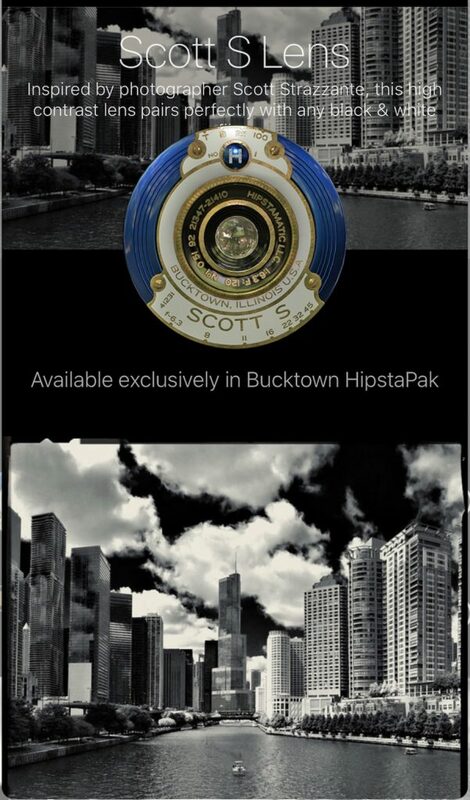 The lens in the Bucktown bundle is the ‘Scott S’, named after Scott Strazzante. I have not run this lens against other films to see the difference that it makes on a photos, watch for an update here. The film is the BlacKeys IR film, which is the backbone to the sharp black-and-white results of photos using this film filter. While called Infrared, most people will see a resulting image and relate it more to a monochrome print of yesteryear.